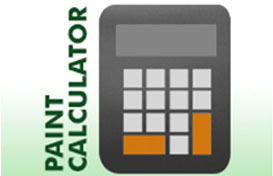 Measure the area to be painted to be able to get a rough estimate of how much paint you need to buy. Newspapers, old tarpaulins, cloth or plastic used to protect furniture or areas from paint. Used to protect edges from paint and to hold covers. Also used when painting straight lines. 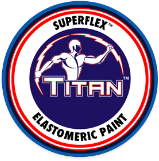 Used to smoothen uneven surfaces and to provide paint with film anchorage. Used to remove loose paint. Used to hold paint during paint jobs. Also used to even distribution of paint when using rollers. Use quality brush / rollers that would suit your needs. 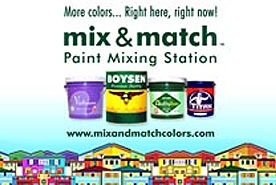 Essential when painting walls, ceilings and other high areas. For cleaning of tools and equipment after use.